Hey, it happens. Scientists design a virus to get rid of Alzheimer’s and as a result they wipe out almost the whole of mankind, enhancing the intelligence of apes on the way. 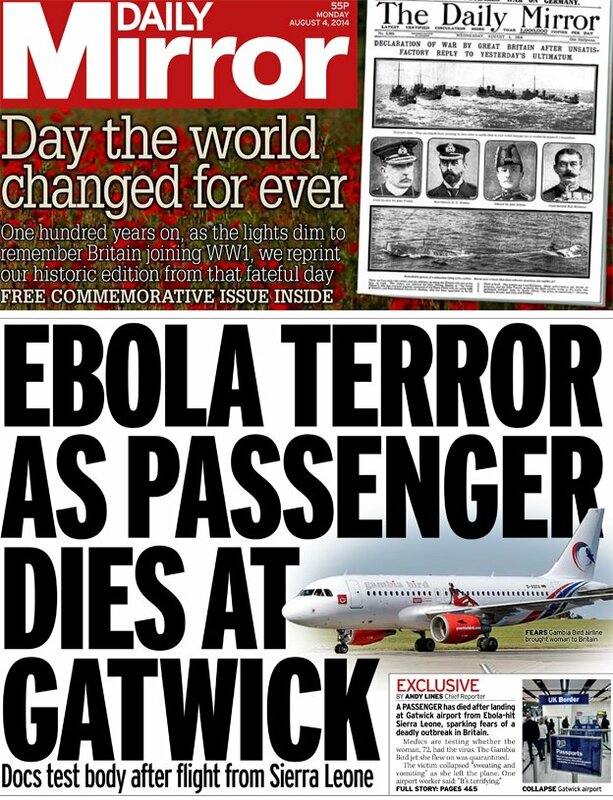 Too bad, I’m sure next time they’ll do it better and manage to exterminate us all. Wondering how this idea will affect your daily life? Well, unless of course you suffer from Alzheimer’s or you’re a chimp, you may be considering watching Dawn of the Planet of the Apes. It’s the sequel to the 2011 Rise of the Planet of the Apes and part of one of the biggest film franchises ever. The premise of the film directed by Matt Reeves is quite simple: the virus ALZ-113, created for good, turns out to be the worst idea ever. This is how Rise of the Planet of the Apes ended, and where Dawn of the Planet of the Apes starts. 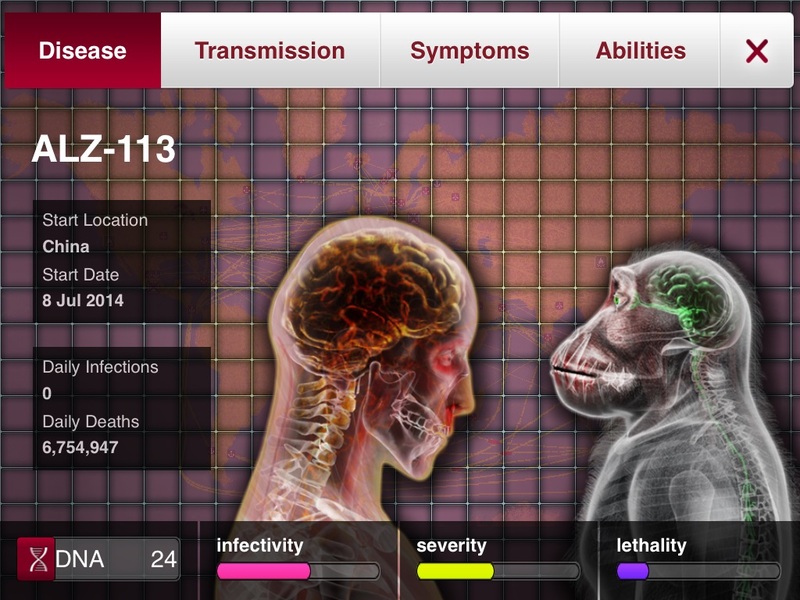 Although in the latter the outbreak of the virus is covered only during the first few minutes of the movie, for those of you interested in exploring the Simian Flu further a campaign to familiarise yourself with the symptoms and avoid being contaminated was developed by the Office of Public Health Awareness on this viral corporate website. A platform was launched to fill the gaps within the story and a Dawn of the Planet of the Apes themed release of the popular videogame Plague Inc. was created to fit the world of the film. 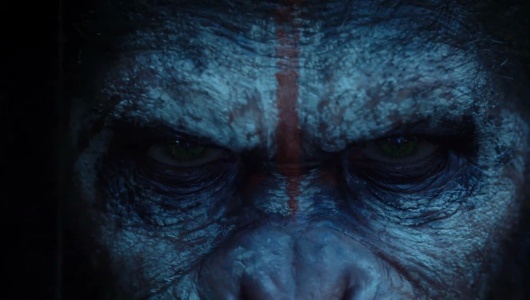 More interestingly, in my opinion, a series of short films was released, explaining what happened between Rise of the Planet of the Apes and its sequel, telling how the flu spread all over the world and how this impacted the lives of the survivors. But let’s go back to my initial question: how can all this affect us on a regular Tuesday afternoon? I saw the movie at Hackney Picturehouse, where unfortunately I experienced one of the most annoying screening ever. This is because the audience kept laughing, right since the very beginning of the movie, when the part on the pandemic was shown. I was wondering why, since no philosophising speaking ape had appeared yet. Then I realised that in the past few days the so-called “real world” was facing a more serious threat than the ALZ-113: a creepy but also accidentally time-effective coincidence. Could the recent outbreak of the Ebola virus be an explanation for the nervous atmosphere I perceived in the movie theatre while watching the made-up virus on screen?